1. Latest Android 5.1 Lollipop system. Adopts MediaTek MT6735 Quad-core 4 ARM Cortex A7 1.3GHz Processors, Android 5.1 Lollipop system, enables device to work faster, smoother, and more stalbe. 2. RAM: 1GB RAM cache. ROM: Built-in 16GB internal disk. Support up to 32GB micro TF memory card. 3. Bluetooth 4.0 support wireless handsfree mobile phone cell phone call. 4. 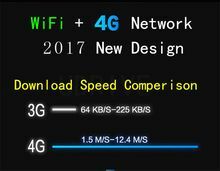 Support 4G WCDMA type SIM card. 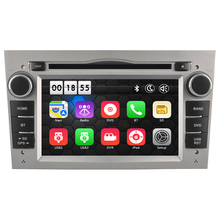 Once insert a 4G WCDMA type SIM card, mirror device can surf on Internet anytime, anywhere, to use latest online GPS Navigation map to lead your driving path, to download online latest map, read news, listen to music, watch movies….etc. 5. WiFi Hotspot and WiFi connection. 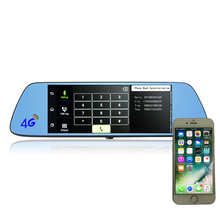 Once insert a 4G WCDMA type SIM card, mirror device can do as a WiFi Hotspot sources for other device such as your mobile phone WiFi wireless connection. In addition, mirror device can also connect to nearby WiFi hotspot to surf on Internet. ​6. Dual lens DVR video recording simultaneously. 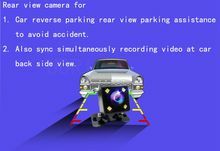 Two cameras both Front DVR camera and Rear view camera can record videos simultaneously. 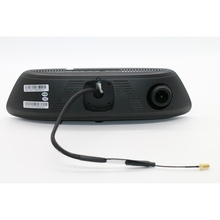 Front DVR camera Full HD 1920x1080P. 7. Multi Media, can to listen to music, play movies, watch videos, play games, email, …etc. 8. 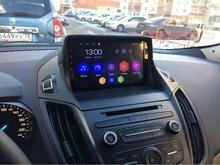 FM Transmitter, to transmit mirror device music, movies voice, GPS navigation voice to car loud speaker to enjoy louder stereo sound. 9. 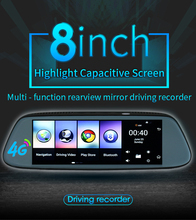 8 inch supter clear big 2.5D glass IPS screen display, high quality precise capacitor touch screen, easy to see GPS navigation map road navi guide. 1. System: Android 5.1 operating system, MidiaTek MT6735 Quad-core 4 ARM Cortex A7 1.3 GHz Processors. 2. RAM: 1GB RAM DDR3. 3. ROM: Built-in 16GB internal disk, can support up to 32GB Micro SD Card. 4. 8 inch big screen can split into two display. 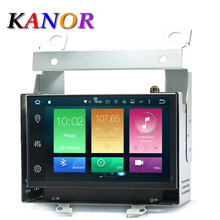 5-points capacitive touch screen, clear, sensitive slight touch. 5. Product without battery. Please use specified original car charger to recharge the device before using. 1. 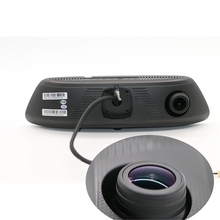 170°wide angle, 6 layers optical proffesional high definition lens. Full HD 1920x1080P video recorder. 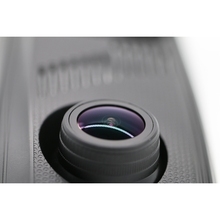 6 layers optical lens 5M CMOS professional high class video lens. 2. Automatic Loop recording. No worry about Micro TF Card be full. Use one TF Card to record data for ever. Dual cameras, Front camera and Rear Veiw camera can simultaneously sync videos recording at the same time. 3. 8 inch super big IPS screen. Gravity Sensor, Automatically loop recording, video will be automatically saved intactly. 4. Please insert a Micro TF Card to start DVR camcorder recording. Product not include card, buyer need to buy card herself. 5. We have multi cars installation brackets available to choose. Please contact us or remark on order message to let us know what your car brand model is, so that we can send one suitable install bracket for your car to install this mirror product. 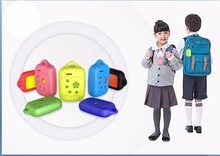 Support Bluetooth wireless connect to mobile phone for hands free phone call, support phone address book syncronization. 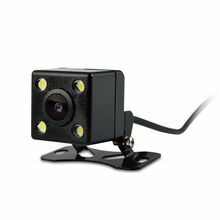 Include Waterproof 140 degree wide angle, Night vision 4 LED Light rear view Camera, 480P video resolution. Screen will automatically switch to rear view when car shift is turned to reverse. Camera cable length is about 7 meters. 1. Front DVR Camera 170 wide angle, 6 glass proffesional optical high definition lens. Full HD 1920x1080P video resolution. 2. Automatic Loop recording. No worry about Micro TF Card be full. Use one TF Card to record data for ever. 3. Gravity Sensor, Automatically loop recording, video will automatically be saved as intact file for important accident proof once vehicle suddenly shock. 4. Rear DVR Camera CCD HD 140 wide angle 6 glass professional optical 480P lens, waterproof night vision LED lights. 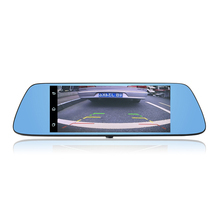 Not only is DVR video recording camera, but also is rear view camera for parking assistance rear view scene. 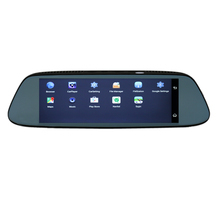 GPS device screen will automatically switch to rear view scene once car gear shift is turned to reverse shift. 5. Dual cameras both Front camera and Rear camera can sync recording videos simultaneously. Both Front camera and Rear camera not only sync recording videos simultaneously at the same time, but also can take photos of both Front camera and Rear camera. 6. Please insert a Micro TF Card to start DVR video recording. One TF card slot without card, (Max support 32G) for DVR recording data storage. High performance elastmer strings, easy installation, and keep your car original. 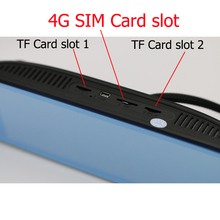 One 3G WCDMA SIM Card slot, can support 3G WCDMA SIM card. 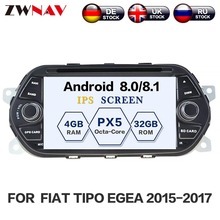 You can insert one 3G CDMA SIM card to surf on Internet watch movies, videos, read news, listen to music, get online latest GPS navigation maps,…etc. We have multi cars installation brackets available for almost 95% cars. Please check below list and leave remark message of your bracket number on your order message, to let us know which bracket is your car, so that we can send suitable one bracket according to your order message. If you don’t leave message on your order, then we will send number 1 bracket as default. One product come with one bracket, if you want to get another extra bracket, please contact us to buy. 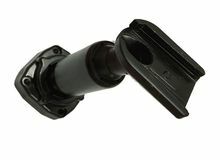 Universal bracket contains several transtion balls to adapt mirror to your own car bracket. Suitable for all cars. 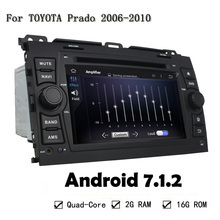 FM Transmit, Device voice, navigation voice and music will be transmitted to the car speaker to enjoy louder stero. 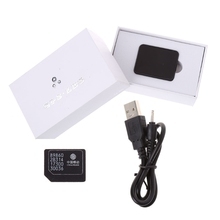 Built-in WiFi wireless module, connect connect WiFi to surf on Internet, read news, watch video or download Video, listen to music, audio, play games, Ebook, …etc. Watch online latest popular movies. 1. Latest maps. We will offer latest free map to distinguished buyer for lifetime update in future if available. 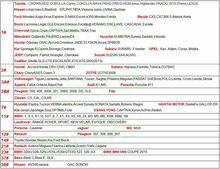 Maps: Europe / Russia / North America / South America / Australia New Zealand / Asia / Middle East,…etc. 2. 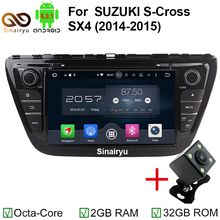 3D navigation, with Sygic navi map, no need to worry about the complex viaduct and the maze crossing road. 6. We will install map of buyer’s shipping destination country as default. If buyer need other country map, please leave message on order remark. Algeria NOMAGO, Angola, Benin, Botswana, Burundi, Cote d’Ivoire, Egypt, Kenya, Lesotho, Malawi, Morocco, Mozambique, Namibia, Nigeria, Reunion, Rwanda, South Africa, Swaziland, Tanzania, Tunisia, Tunisia, Uganda, Zambia, Zimbabwe. 1. GPS navigation needs to use at outdoor, search for satellite positioning! 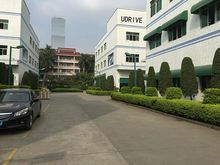 And when running GPS navigation, please connect the original car charger. 2. we will declare lower price on the invoice/bill to avoid custom duty.It is buyer’s responsibility to pay import duty or local taxes if there is any. If have specific requirement on declare value for shipping, please do let us know by order remarked message. Shipment: 1. Orders will be shipped within the processing days after payment verification. It may take 24 hours for AliExpress system to verify the payment. 2. We only ship to confirmed order address. Your order address MUST MATCH your shipping address. If you have any changed address, please do let us know when placing order. 3. If your address is remote (extended) area of the courier company (DHL/UPS/TNT/FedEx), you will be informed to pay remote service fee which is charged by the courier company. Remote (extended) area can be checked from the courier’s website. Warranty: 1. 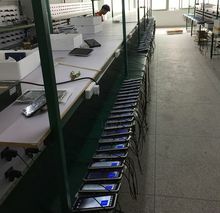 Every product is tested before shipment, so if the device you receive have quality issue, please contact us within 3 days. You can return the device within 7 days from the date it was received. 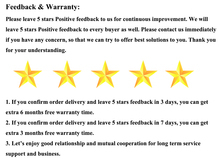 Feedback: Positive 5 star Feedback is very important to us for continuous improvement. Please contact us immediately BEFORE you give us neutral or negative feedback, so that we can try to offer best solutions to you. Thank you for your understanding. You are agreed to all of the above items for ordering.